When starting a social product, which intrinsically depends on more than one connection, a young company will hit a “cold start” problem. Why would anyone come to a dating site with only 5 people on it? So there needs to be a “single player utility.” People need to feel as if they are benefiting from the platform more than the platform is benefiting from them. The example that he brings up is Pinterest. 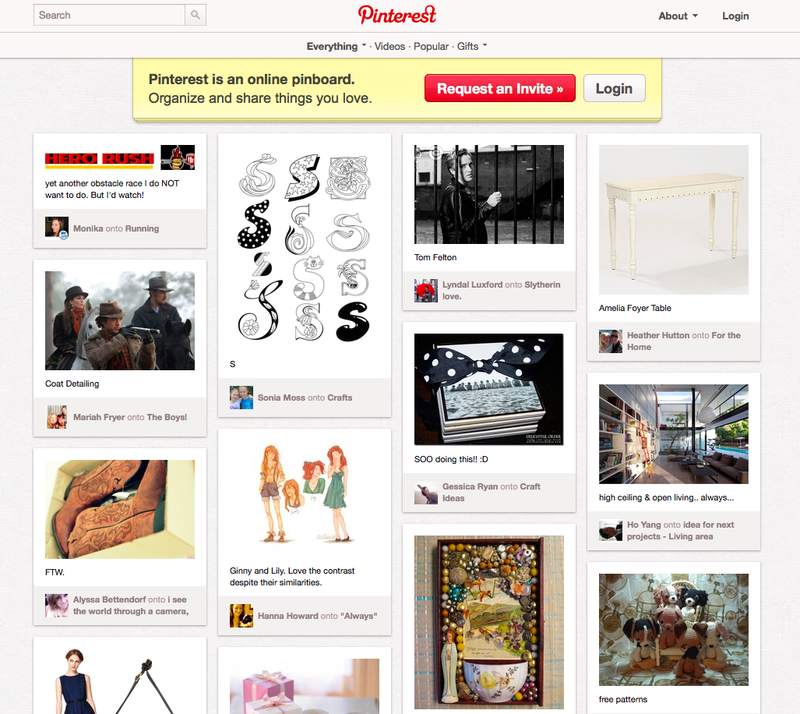 Pinterest lets you search/gather/curate around a project without the need of friends. However, adding the social component will allow you to share and collaborate with other people on their projects. So the single player mode gets you on the site, and the social keeps you there. 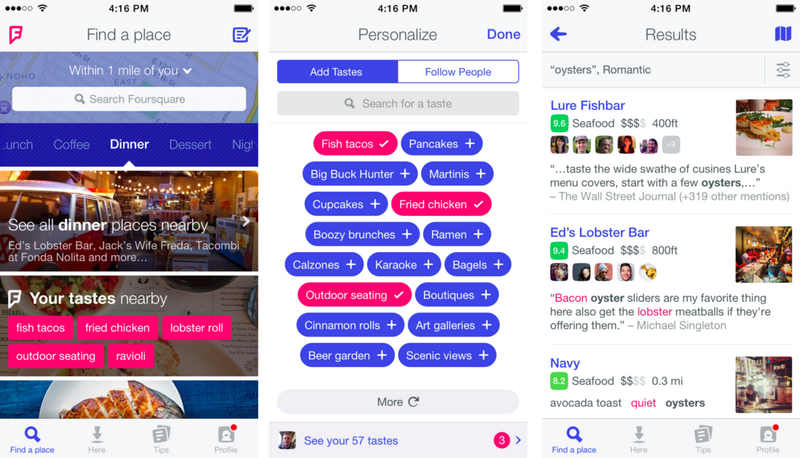 Foursquare, the New York City app which popularized the phrase “check-in”, was able to create a crowdsourced travel guide without having to pay any of it’s users. Based on the action of the check-in, a user not only helps Foursquare understand that at the following coordinates, restaurant “X” exists, but they can leave tips about which dishes to try. From there, Foursquare can learn your tastes and your friends’ tastes and recommend places that your friends positively rated. Then when you visit a foreign city, your recommendations will be tailored to a taste profile that you have taught Foursquare’s algorithm. So users, by checking in, teach it’s coordinate algorithm that business X is there, but it also teaches them that business X has the best martinis in town and that people go there around 6pm before heading to dinner. Other examples on where your passive feedback mutually benefits yourself as well as the platform are Tinder and Pandora. On both platforms, you are teaching the system that you prefer one thing over the other. 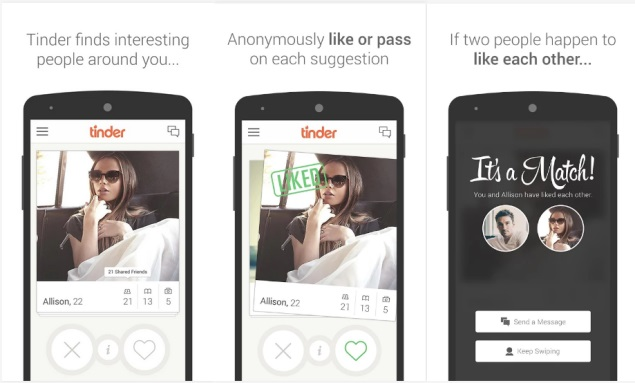 Based on these pieces of feedback, your results will get “smarter” and at the same time, the platform will know that people that match your taste profile prefer X over Y.